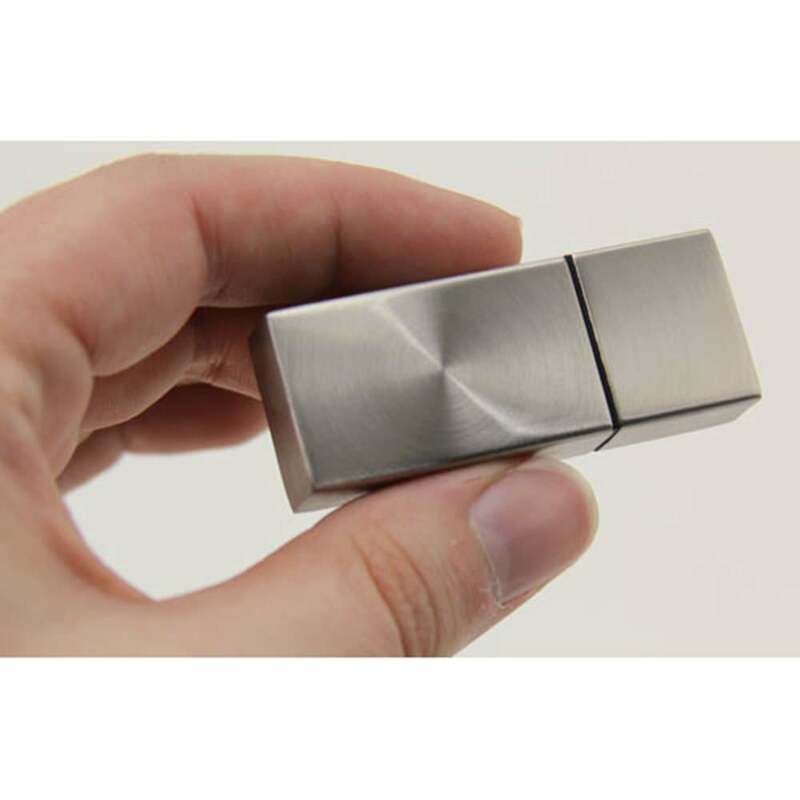 When it comes to style and strength, the Stainless Metal USB flash drive is without equal. This gold or silver drive is made out of powerful steel, that’s both very durable and beautiful to behold. The precision engineered drive packs a lot of storage power: It has storage capacities ranging from 128MB to 32GB! Compatible with PC, Mac, and Linux, the Stainless Metal drive comes with a shock resistance of 1,000G, up to 10 years of data retention, and limited lifetime warranty. 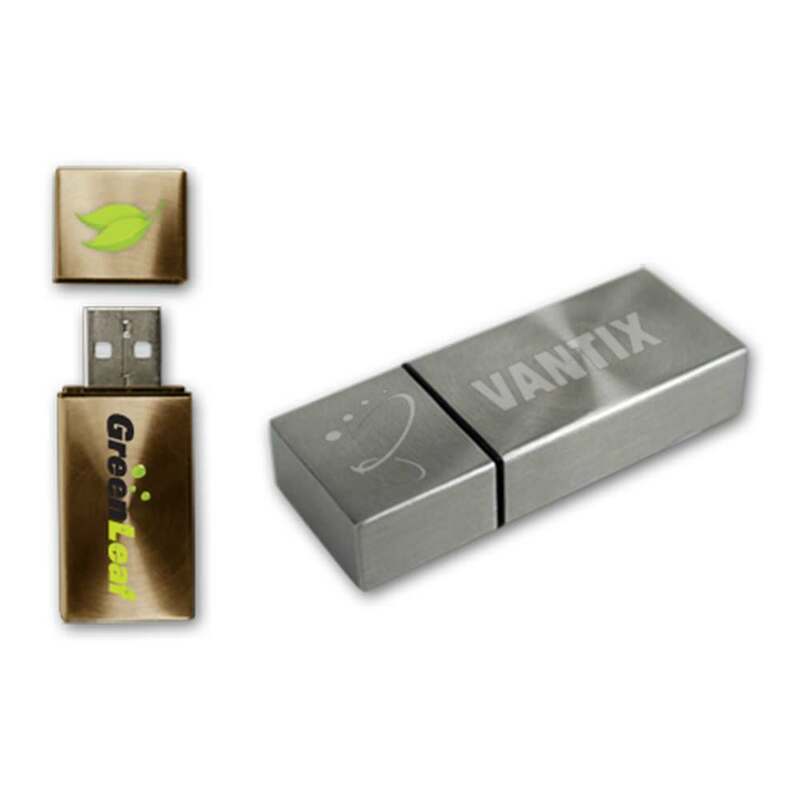 Precision and industrial strength style are what the Stainless Metal USB flash drive is all about. This gold or silver drive is precision engineered from top to bottom to leave a major impression on your clients and customers! 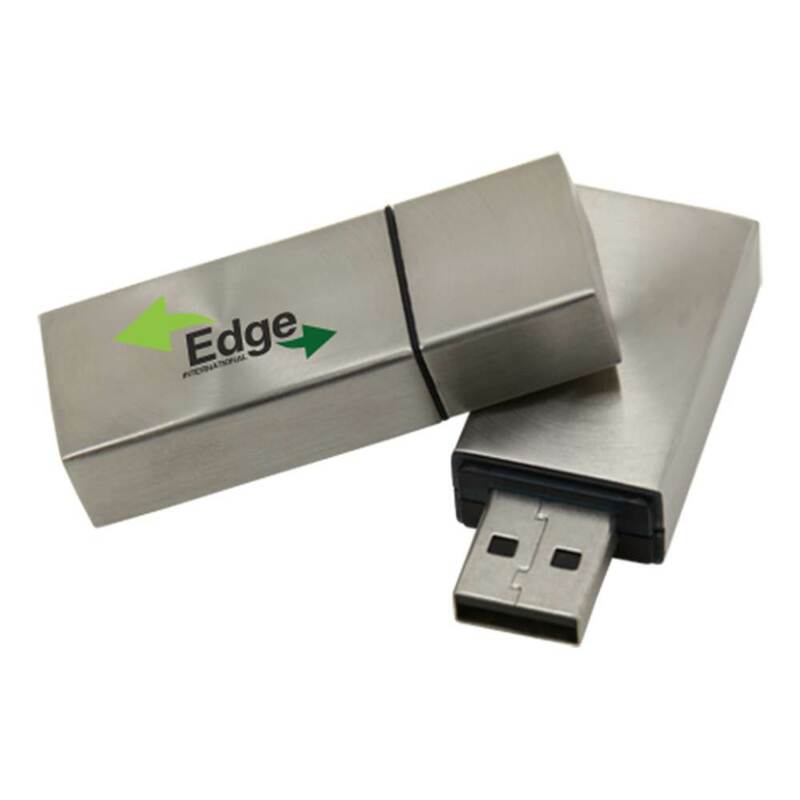 The Hi-Speed USB inside the Stainless Metal drive is coated in very durable and protective steel, adding an extra layer of security to your data. 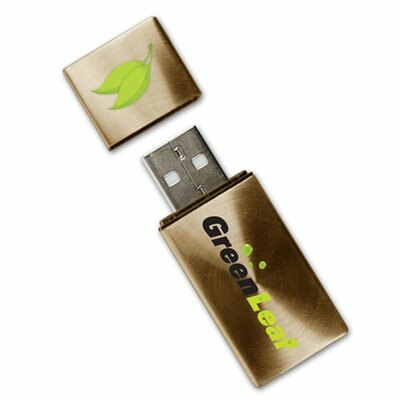 This shiny and powerful flash drive has a shock resistance of 1,000G, up to 10 years of data retention, and limited lifetime warranty. It comes with a Free 4-Color Silkscreen or laser engraving- Your logo or personal brand will look amazing on this stainless steel beauty! 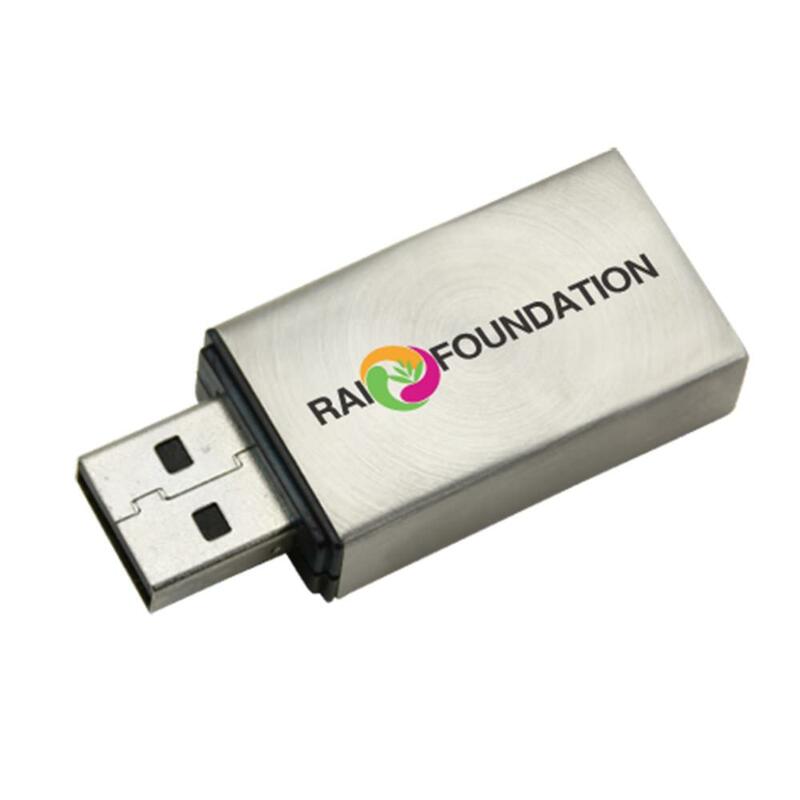 The Stainless Metal USB has data storage capacities ranging from 128 MB to 32GB. It’s perfect for storing documents, music, pictures, multimedia, presentations, videos, and other important files. It’s compatible with Mac, PC, and Linux. Driver required only for Windows 98/95. If you’re looking for a high performance USB with high style, the fit and finish of the Stainless Metal drive is the right choice for all your custom USB needs.